Email client has become the best way to communicate, share documents, discuss and manage emails in organizations. Firstly, Microsoft Outlook was the most popular email client for email management after which many other email clients came into existence. According to study IBM Notes is the first integrated desktop client that provides quick access to your e-mail and group sharing became easy. Here, we’ll discuss Lotus Notes, its use, features, the latest version of IBM Notes. 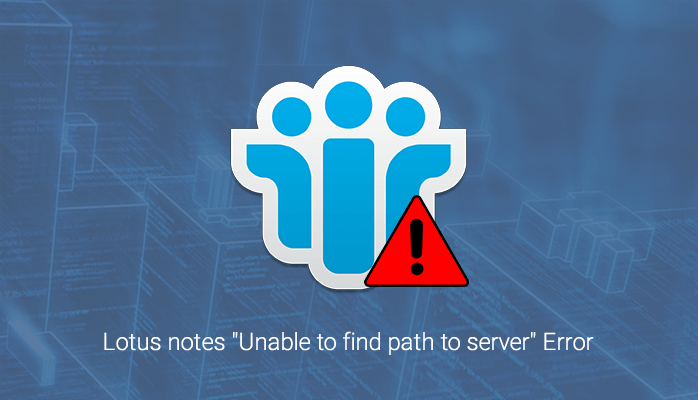 IBM Lotus Notes is a client-server email client application that provides a cross-platform environment for the users where IBM Notes works as a client and Lotus Domino as a Server. IBM Notes provides an easy-to-use interface, single point of access to everything you need to get your work done quickly, including email, calendars, feeds, business applications and more. IBM Lotus Notes was originally developed by “IBM Development Corporation” in 1989. There is also a to-do list icon and a notebook all on the homepage so that it’s easy to access the information. Users are able to add your signatures to each email which can be used to identify any company or organization or person. Helps you quickly locate the people and content you need through integrated access to social tools from IBM Connections and IBM Lotus Quicker? software, including profiles, activities, team places, and content libraries. 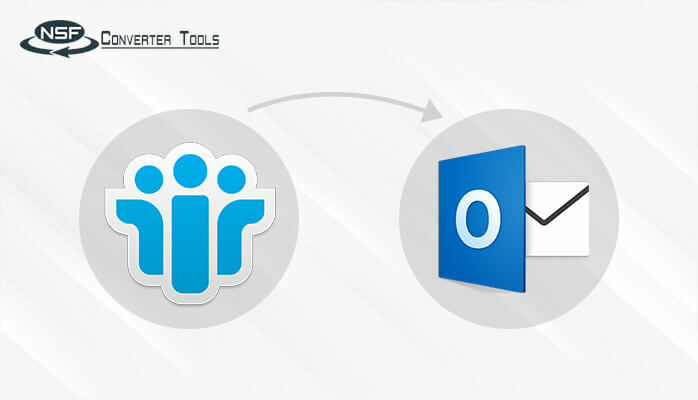 IBM Notes can function as an IMAP and POP email client with non-Domino mail servers. Additionally, automatic HTML conversion of all documents by the Domino HTTP. Uses IBM Sametime instant messaging that allows seeing other users online and chat with one or more at the same time. Work as a NoSQL client-server environment for both client IBM Notes and Server Dominos. 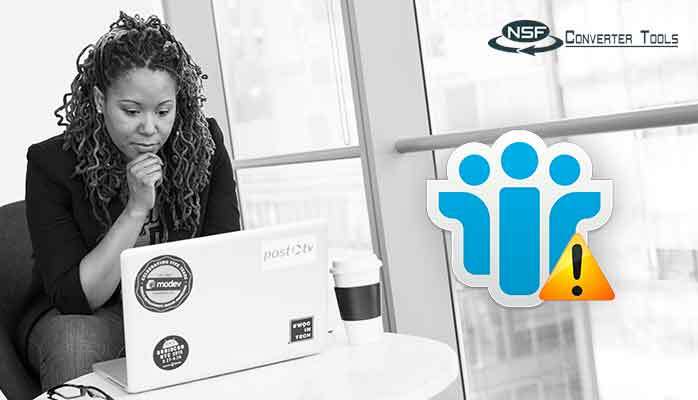 Creation of a local replica ID’s for every NSF file on the hard disk of an IBM Notes client enables the user to fully use IBM Notes and Domino databases while working off-line. IBM Notes is the first email client to use public key cryptography for the client to server and server to server authentication and encryption of data. Supports code signatures to controls the security context, runtime, and rights of custom code developed and introduced into the environment. It was surprising that the idea of Lotus Notes and Lotus Domino came during the commercial development personal computers’. To develop the first release of Lotus Notes in the end of 1984, Ozzie founded Iris Associates Inc., under contract and funded by Lotus. Under extensive knowledge and vision of the company as well as career-long interests in collaboration and messaging software at a time when such concepts were considered novel at best and impractical at worst. 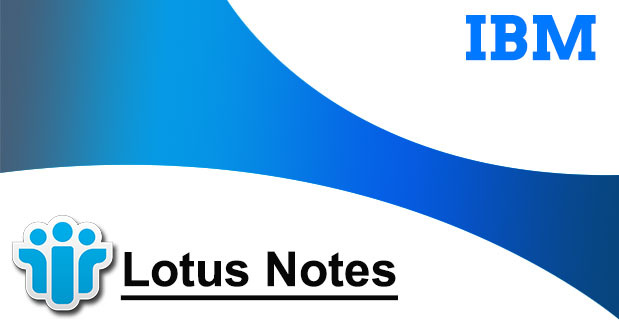 Firstly Lotus Notes was modeled after PLATO Notes(released in 1973, the sole function of PLATO Notes was to tag a bug report with the user’s ID), but expanded it to include many more powerful features. The First vision of Notes that included on-line discussion, email, phone books, and document databases. However, the state of the technology at the time presented two serious challenges like slow networking at that time and immature PC Operating System. Eventually, when networking became more capable, Iris began to speak of Notes as “groupware”. The term groupware (which grew synonymously with Lotus Notes). Notes were given the rights in 1987. Before the first release .i.e. Release 1.0, Lotus notes was very successful and sold out more than 35,000 copies of Notes when shipped in 1989. 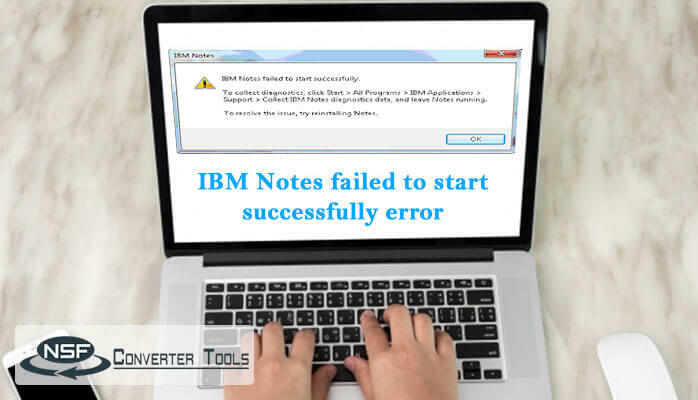 Overall, IBM Notes is easy-to-use and works great for emails. It is not significantly different from others of its kind, but it serves its purpose for emails. Email plays a crucial part of our work so relying on email to correspond with different clients, as well as my co-workers, is very important. Everyone have to be able to access their email throughout the day to answer questions and provide insight and support. There are many different departments in every company, and email is one of the best ways to get in touch with someone, especially if they are unavailable for a call or IM. Additionally, the email templates save time, and the various folders allow to sort the emails so that they are easy to find when needed. The calendar function allows keeping track of the schedule. When you work alone .i.e. with one or two others you will probably not bring in the full benefit of Notes and Initial setup costs are not small and your return on the investment will be unacceptable unless your productivity can be increased by working as a team. When you depend on accurate, up to date, information. Through replication, Notes allows users to work independently, on their own version of the information. However, until the information is resynchronized there can be conflicting data. The most obvious example is an account balance in a financial system. One version of the database may have been updated to show the withdrawn data, while another copy still shows the account in the black. IBM Lotus Notes 9 Social Edition. 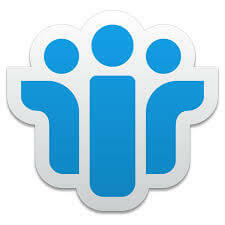 IBM Notes and Domino 9 Social Edition released on March 21, 2013. Some new improvement changes include a significantly updated user interface, new XPages controls added to IBM Domino, refreshed IBM Domino Designer user interface, added support for To-Dos on Android mobile devices, the IBM Notes Browser Plugin, additional server functionality and near-parity of IBM Notes and IBM iNotes functionality as detailed in the Announcement Letter. Download the IMB Notes 9 Social Edition latest version for free. 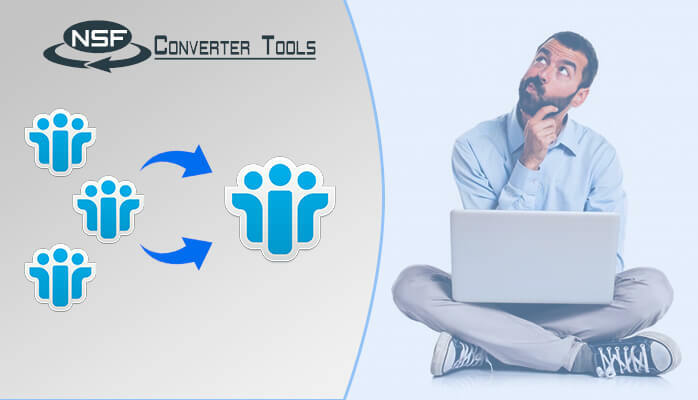 How to merge multiple Lotus Notes files? How to remove local security if forgotten the password? How do we change from another client like EDB to Lotus Notes? 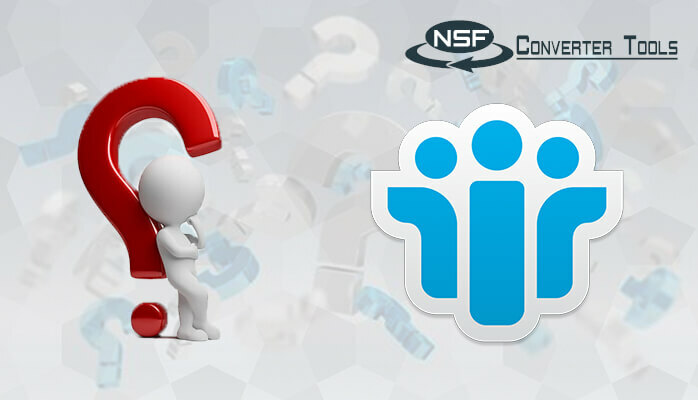 In this blog you’ll find the solution for every problem related to Lotus notes, need to merge NSF file and the reason for migrating of other email clients to Lotus Notes.